Parag Milk Foods is an ISO 9000 and AGMARK certified company, committed to international standards of product quality. Our product portfolio includes milk, skimmed milk powder, whole milk powder, ghee, processed cheese, butter, dahi, proprietary foods like dairy whitener and Gulab Jamun mix powder under the brand names of Go and Gowardhan, all made from 100 percent fresh cow’s milk. Pride of Cows, a brand of Parag Milk Foods, is a first-of-its-kind, superior farm-to-home milk, from India’s most modern dairy farm, with a production capacity of 25,000 litres a day. Located in the lush greenery of Manchar, close to Pune, the Pride of Cows dairy farm is spread over 26 acres, perched between the Bheema River and the Bheemeshwari hills. The farm is the most advanced in India, equipped with the finest international technology for feeding, milking and processing, conforming to international dairy practices. The Pride of Cows brand is a reflection of our passion for milk. Milk captures the imagination, sparks interest and ideas, adds colour and flavour, and makes us feel fulfilled and happy. We believe in the significant part played by milk, strengthening and protecting the body and mind to live a fuller, more complete life each day. 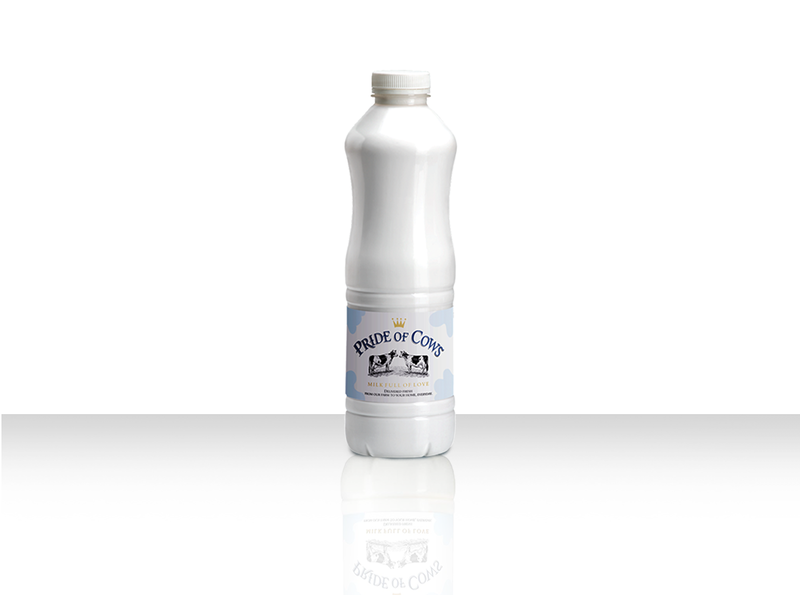 We know that cow’s milk at its best represents the pinnacle of nutrition and health!